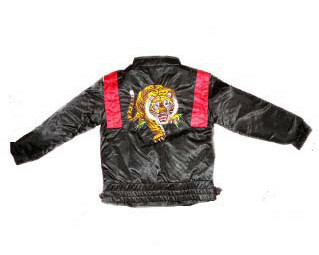 Padded Satin jackets with awesome embroidered tiger on it. Zip up. 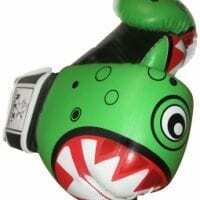 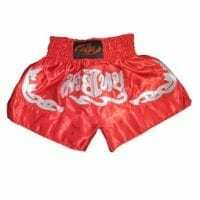 Warm water proof spectacular tiger embroidery at the back and 4 claw scratches on the padded shoulders, zippered front, suited for kids 6 -8 years Will love it !